Its a plaything at your command. 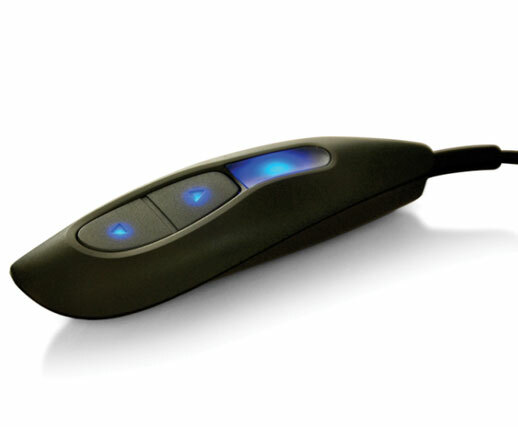 The option of Back-lit Remote has been added to simply spoil you with utmost comfort. As its dazzling looks capture your eyes, its one touch functionality makes operating the recliner very easy.